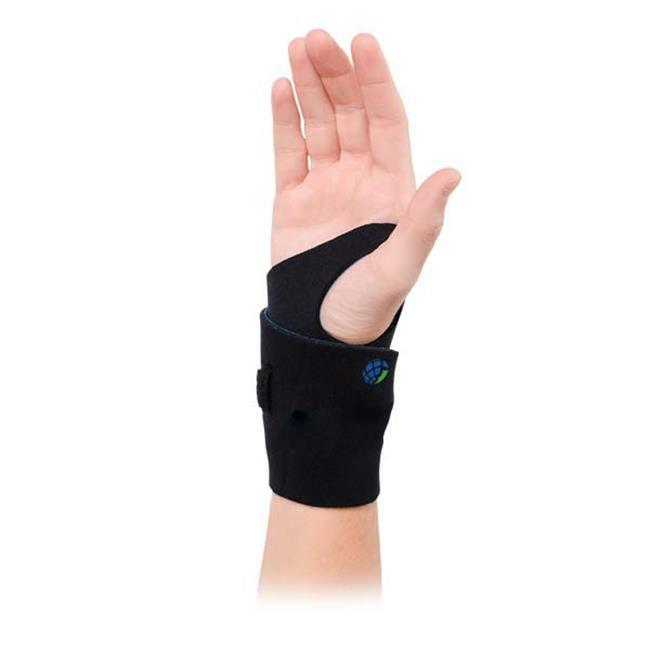 The Universal Neoprene Wrist Wrap Support is scientifically engineered to accelerate the healing process and to reduce the body's recovery time. It is carefully designed to protect the body while providing superior comfort and support. Mild wrist sprains and strains.